Content curation services, which had been one of the choice tools of marketing experts for some time now, are finally entering the mainstream. Some research done by the guys over at LikeHack showed that this service is now often used not by marketing consultants but by ordinary people. This is due to information overload and the rising need for content filtering. For this reason, content curation is evolving from not being only a professional tool but a tool that saves web surfers time as personal service. The demise of Google Reader is only going to accelerate the use of these tools as people switch to these emerging technologies to filter their content to save them time and increase content relevance. A content curator is a service that uses algorithms to show the user only the most relevant and appropriate content with respect to a specific niche or topic. It is a great marketing tool with unusually broad filtering capabilities and information selection that can be used to develop and promote a business. 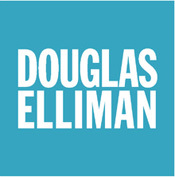 In 2012, Forbes called content curation one of the five hottest new web trends. Companies like American Express and Whole Foods already actively use this marketing tool to curate content that might be of interest to their customers. Other companies use it to create their own online newspapers or select articles for the corporate blog. Moreover, the team at LikeHack used SEMRUSH to analyze the search engine traffic to curation sites like paper.li and observed that the increase in the number of visits slowed to nothing in the past six months. 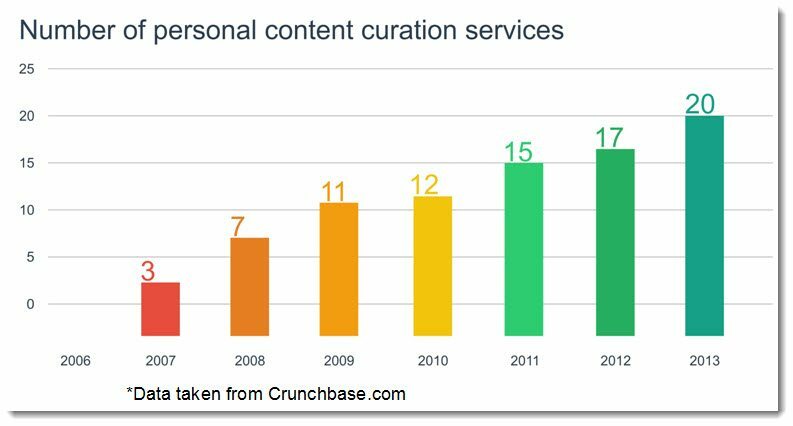 It is important to note that the actual popularity of the phrase “content curation” has not decreased. On the contrary, GoogleTrends clearly show that the popularity of the keyword query and its various forms is growing. It means that more and more people are interested in content curation; it is no longer just for marketing professionals..
Everybody knows that the amount of information exchanged through social networks and feeds is growing exponentially, following the well-known Moore‘sLaw. According to LikeHack’s research based on 3 million user accounts, people spend approximately one hour every day looking through unnecessary information. There are several services available today which solve this problem, and they are growing in popularity: Likehack, Storify, Pearltrees, Getprismatic and others. Traffic to the site has grown considerably. A similar trend can be observed with other services. Today there are services that allow you to filter your Facebook, Twitter and RSS feed, showing only what’s most interesting and relevant. 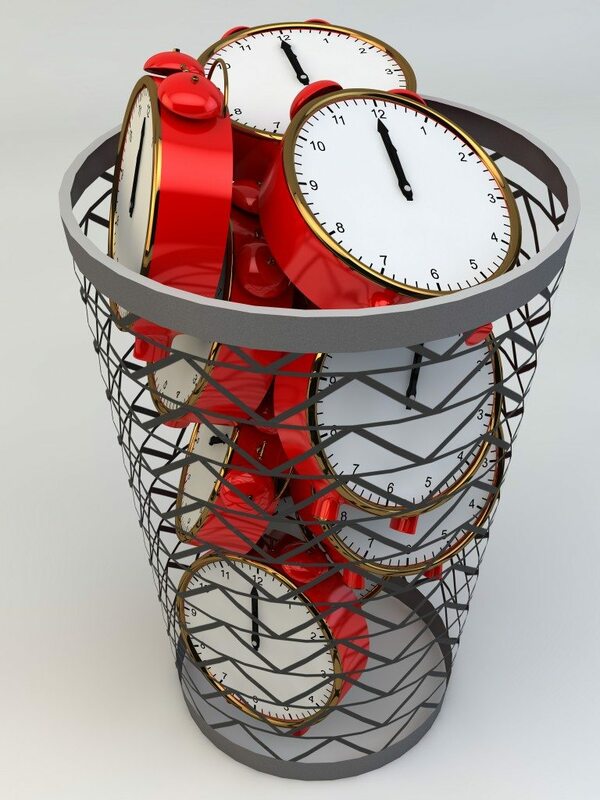 4 Time Saving Content Curation Tools | Jeffbullas’s Blog. This entry was posted in Katonah, Lewisboro and tagged Katonah, Katonah Homes, Katonah Homes for Sale, Katonah NY Homes for Sale, Katonah Real Estate, Katonah Realtor, Westchester Homes, Westchester Homes for Sale, Westchester NY, Westchester Real Estate on May 23, 2013 by Robert Paul.